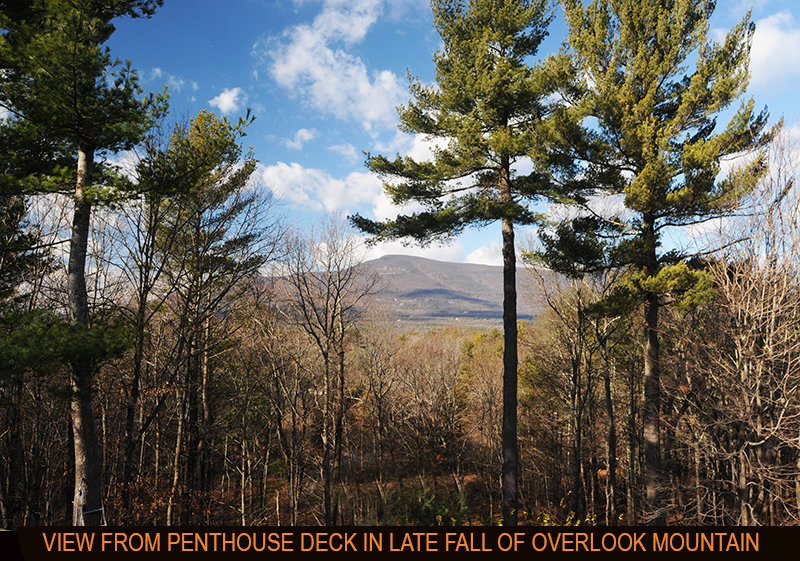 The Grouse House is located deep in the woods but only 10 minutes from historic Woodstock. 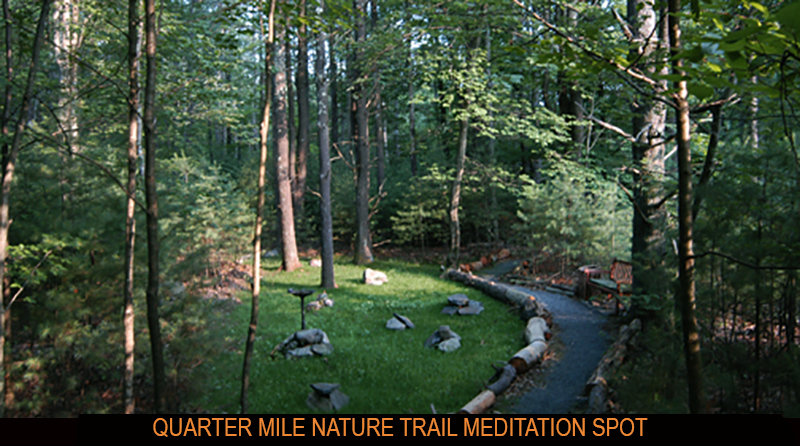 It offers the perfect “escape” studio for the artist or producer looking for a relaxed and creative environment. 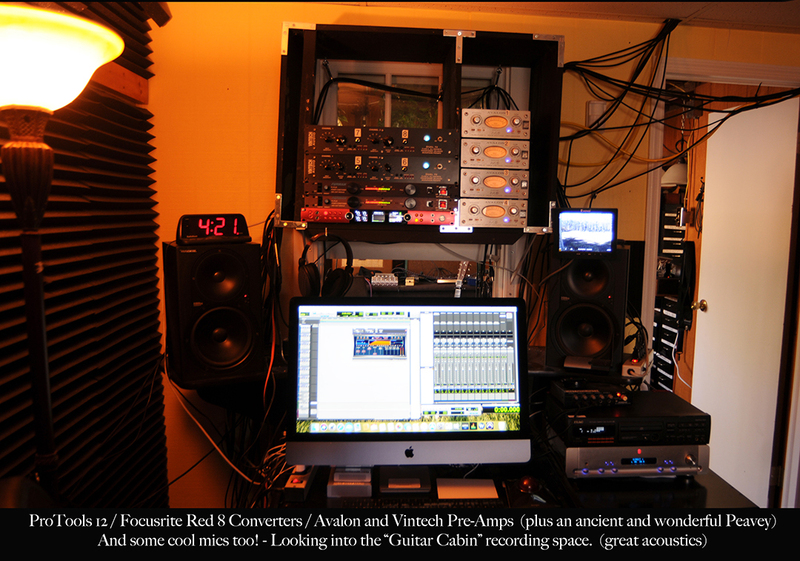 About half of the work that I do is helping to master, mix, and shape recordings done by musicians in home studios. 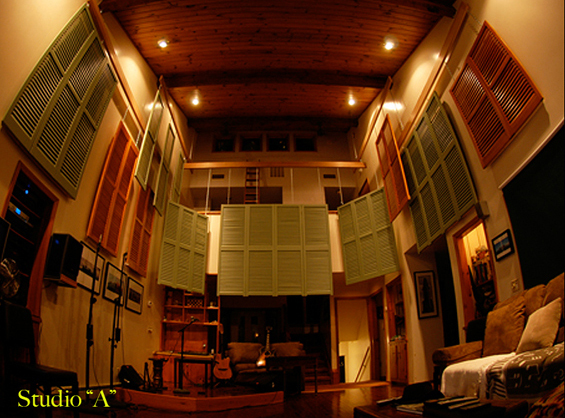 Grouse House “Studio A” is a nice medium sized room (16W-X-28L-X-28H) good for small classical or folk sessions seeking a natural minimal microphone sound. 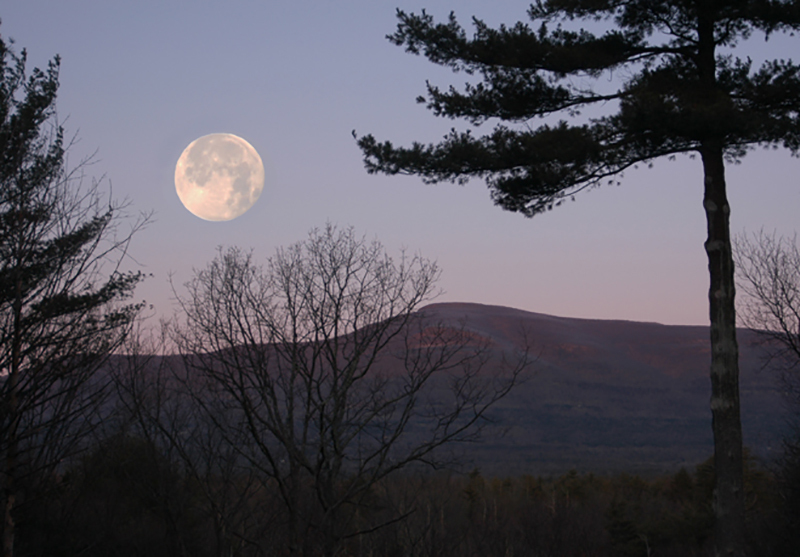 The Grouse House is proud to have been the home for years for the WAMC public radio show “Dancing on the Air” hosted by Jay Ungar and Molly Mason and featuring terrific guest artists. 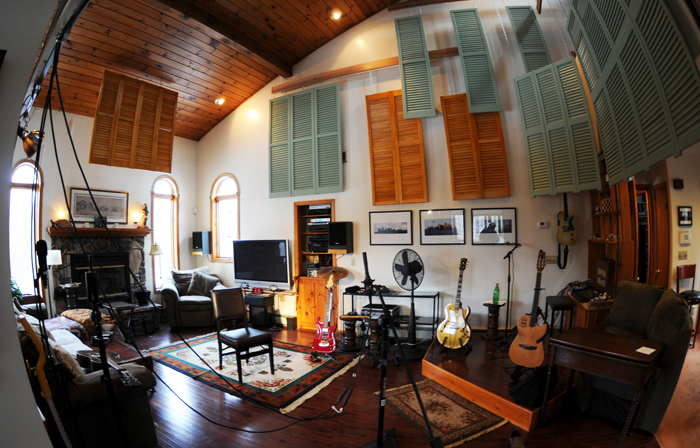 Grouse House “Studio B” is perfect for “singer-songwriter” sessions, overdubs, and small intimate recordings. It is also a great place to do editing, compilation assembly, and mastering. Control room features 4 Avalon Tube Pre-Amps & 4 channels of of Vintech Pre-Amps (designed to replicate 4 channels on a classic Neve console) and two channels of a wonderful ancient tube Peavy Microphone Pre-Amp that I've had rebuilt and "super charged". Converters are by Focusrite and my software is Pro-Tools Version 12 with Waves complete suite of plug ins on an independent server. And plenty of great microphones and high end cables and stuff. 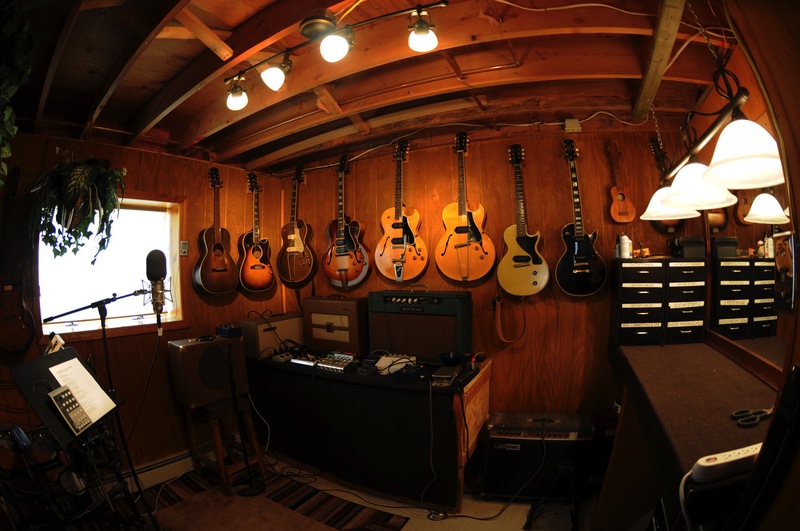 I also own around thirty terrific guitars and string instruments as well as a nice synthesizer set up (Roland soulds with Yamaha "weighted" keyboard controler) Unfortunately I don't have a "real" piano for stuff like Chopin. But for jazz or pop I have two terrific digital pianos... one from Yamaha and one from Kurzweil. Guests are encouraged to play whatever they feel like. 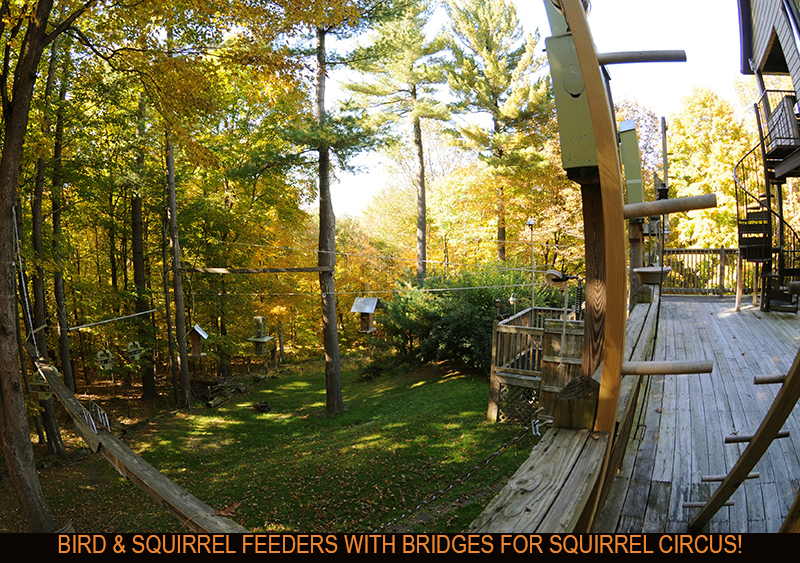 Rates are very reasonable and can include the services of owner/engineer Gilbert Hetherwick or you can bring your own engineer (or do it yourself). I charge by the project... one price... decided on in advance... to take the "time pressure" off. 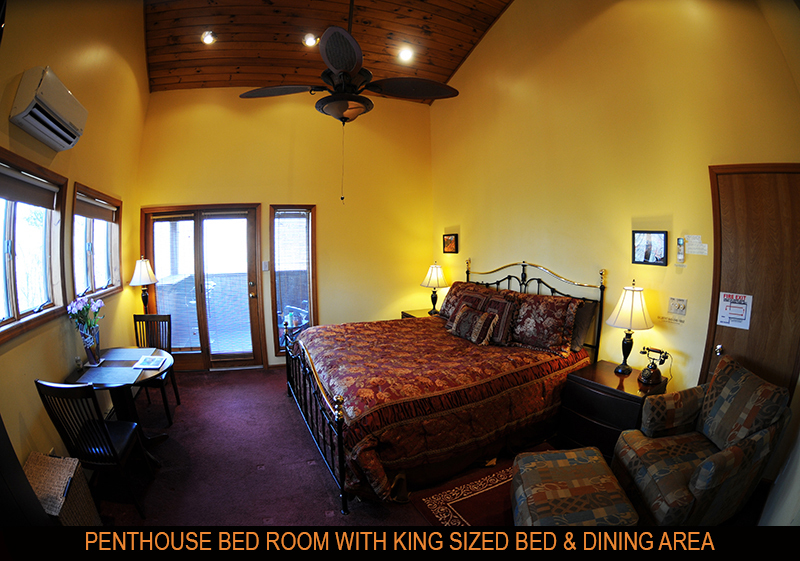 You can also book the Penthouse B&B Suite should you need a place to stay . 10 minutes to Woodstock or Saugerties. 1 hour 45 minutes to Manhattan. 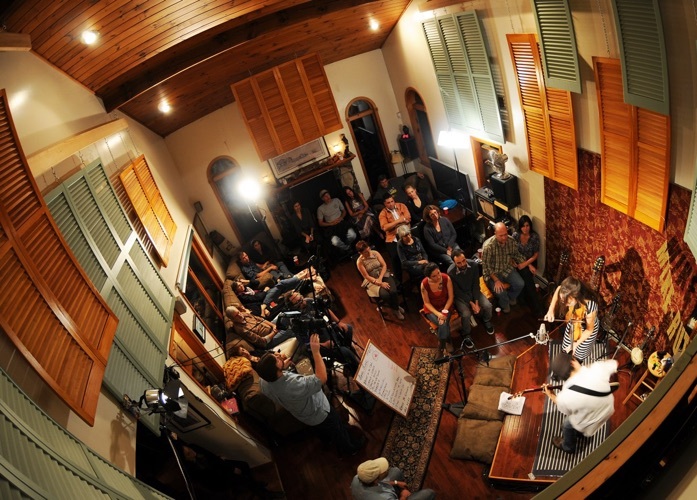 Very special rates for musicians working here.